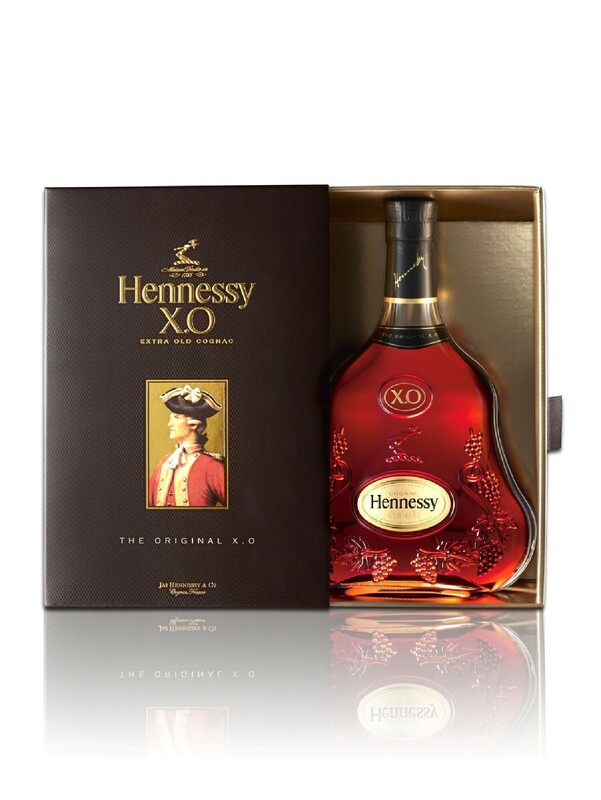 Created by Maurice Hennessy in 1870 for his circle of friends, X.O was born at a turning point in history and introduced a new style of cognac: bold, rich and complex. Its intense and deep amber colour is a sign of its strength. Its flavours of candied fruit and its subtle and lightly spicy nose create a complete harmony: a mark of its power and roundness. To taste, a smooth, full sensation gives a simultaneously powerful and soft tonality with a hint of cocoa and a warm fruity presence. The long finish expresses all the complexity of the cognac’s blending and its long aging process.